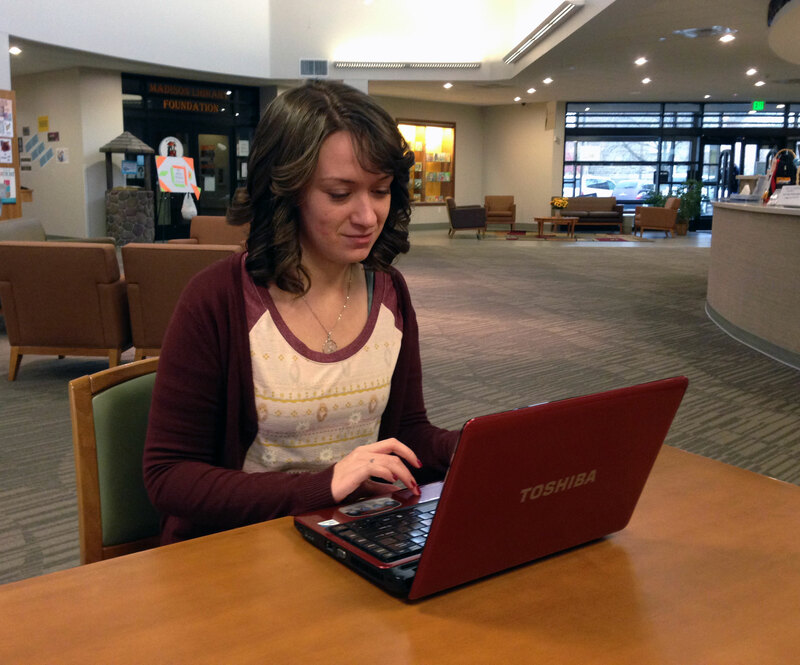 The library provides free broadband Wireless internet access for patrons and guests. Simply find the network “madisonlib.org” and select it. There is no password. The library does not provide laptops or other portable digital devices. Patrons must bring their own equipment to use the Wi-Fi service.